You really have to hand it to kids – they’re some of the most creative dressers around. No child is intimidated by the rules of fashion. Rules – what rules? Who knew that animal-print tights, baggy old sweaters and mismatched earrings could create such a fetching look? 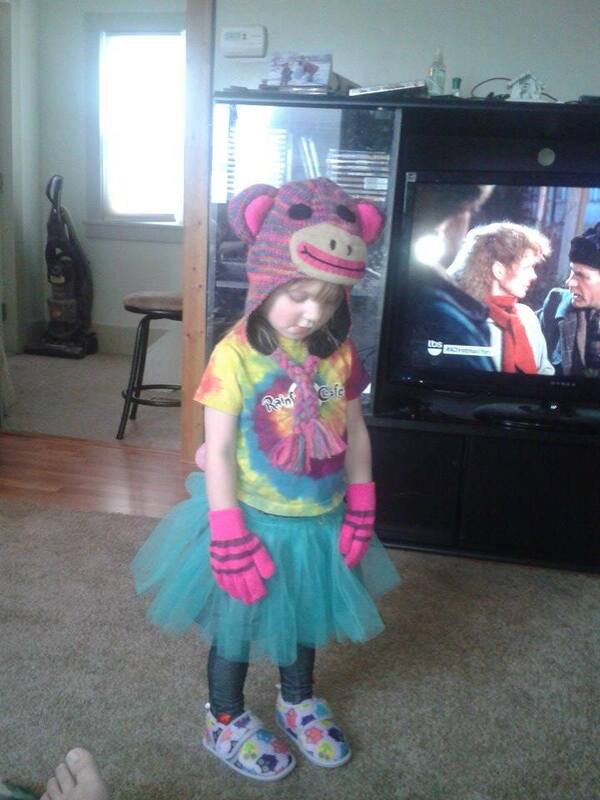 Here are some of our favorite examples of when kids dressing themselves went hilariously wrong right. Check out the photos below. Accessories are key to any complete look, and this little independent lady has this down in spades. Oversized glasses are perfectly complimented by a fun purple headband, while the quiet undertone of bracelet states, “Here I am, world!” It’s also worth noting the impressive use of three patterns – stripes, plaid & polka dot – truly a bold statement. This colorful little miss looks like she fell right out of a cartoon. Virtually every article pops here – from the tie-dye shirt right down to the floral Velcro shoes. This look certainly begs the question, Why don’t more people wear giant animal hats? New York Fashion Week, eat your heart out. This little diva knows that a quality, vintage look is only possible through immense layering techniques. Business on top with the solid-color shirts, party on the bottom with floral clashing against zebra print. This style has some serious attitude behind it. Can you really ever have enough pants? This kid decided to bend the otherwise boring rules of fashion and boldly go where no child has before – a world where pants are perfectly acceptable as shirts. In a daring move, this budding Jacques Cousteau bravely accessories the look with a hat made of pants – that’s something worth celebrating. Sun Valley Pediatric Dentistry salutes these entrepreneurs of the fashion world!